This live release from this Russian band is somewhat of a preview of what the sophomore album will sound like. All but one track here is a new composition (although I don't know if every track will make the new album). The sound on this recording is very good; in particular, I love the tone of the bass. 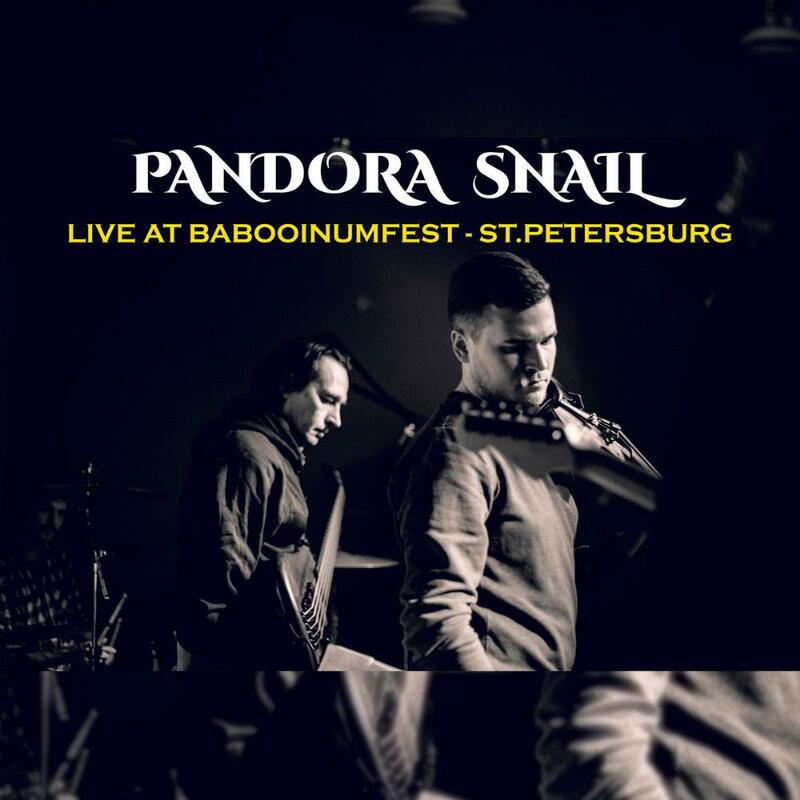 The music of Pandora Snail is instrumental and can be described as a mix of fusion and symphonic prog. The version of "James Pont" from the debut here is similar in sound but better performed than the album version. The newer tracks are generally in the same style as the debut album. Two songs specifically stand out to me: "Epsilon" and "Moment Of Eternity." The former opens with some tuned percussion (not sure if that is a glockenspiel or something similar) and a rhythm section which vaguely reminds me of the band Tortoise. Great classical styled piano playing here. In addition also some lovely emotional violin work. I like the riff/groove they get into towards the end. "Moment Of Eternity" is one of two tracks that feature a guest trumpeter. Fast paced classical piano opens the piece, joined by some sympathetic trumpet. I love when the harder-edged synth comes in, turning the track temporarily into some kind of synth-rock. Great trumpet solo later on. Overall a nice release worthy of your attention. The album is available on Bandcamp. it will be interesting to hear how the new album will sound like. If you like modern instrumental 'eclectic prog' with an emphasis for the fusion-y as well as the symphonic, this music might be what you are looking for. I will ultimately give this a 3.5 rounded up to 4 stars.